My advise for anyone considering buying a car from this dealership is simple: please save yourself unnecessary agony. I purchased a vehicle from this dealership in February of 2019. They are literally the nicest people you will ever talk to - that is before you write the check. Once the check clears, they turn into monsters. Literally after picking up my ML 350, within ten minutes of purchasing I had to return the vehicle to them because of a "check engine" light! Imagine how unsettling that is. I got my vehicle the next day. Literally the next day, the left light does not work! I figure I won't call them, because at this point I don't really want to deal with them. A few weeks later, I drive out of town, had a flat tire. Upon trying to change the tire, I find out that there is a special tool I need to take out the tire. And, you guessed it, it's missing in my car. Given that it's 11pm, am desparate. I get charged almost $350 by a car wit specialzed tools to change the tire, and I had to pay $40 to buy that tool. The snake oil salesman whol sold me the car tells me to not worry - they will reimbursement the cost. After almost 1 month of run-arounds, I get scolded by a "manager" about why I did not call the sales man at 11pm when I had a tire, rather than calling some company to help me. Forget that I was out of town and it was 11pm! Eventually, they refuse to reimburse. The painful part was not financial - it was the sheer lack of ownership of an issue. It was the way they treat people like garbage. I would not touch that dealership with a ten foot pole. "Exceptional srervice provided by Justin and Arif." My experience with everyone was excellent. Everything went smoothly and there were no surprises. I would recommend this dealership over their competition as I have had experience with both. 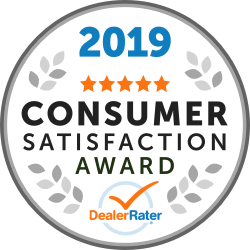 "Hiding car history, dishonest sales"
"friendly, (not pushy at all) informative and efficient." I was at Mercedes downtown service department for a new winter tire and wheel. The service rep was waiting and had all my information. I was just getting comfortable when I was told my car was ready! New tire and wheels and a free car wash. Excellent sales team and customer focused. I was a repeat customer at Mercedes downtown and the quality of service managed to exceed my expectation again. All the staff that I have dealt with either in Sales or Service have been very professional, nice people and they really do a good job. THANKS everyone! 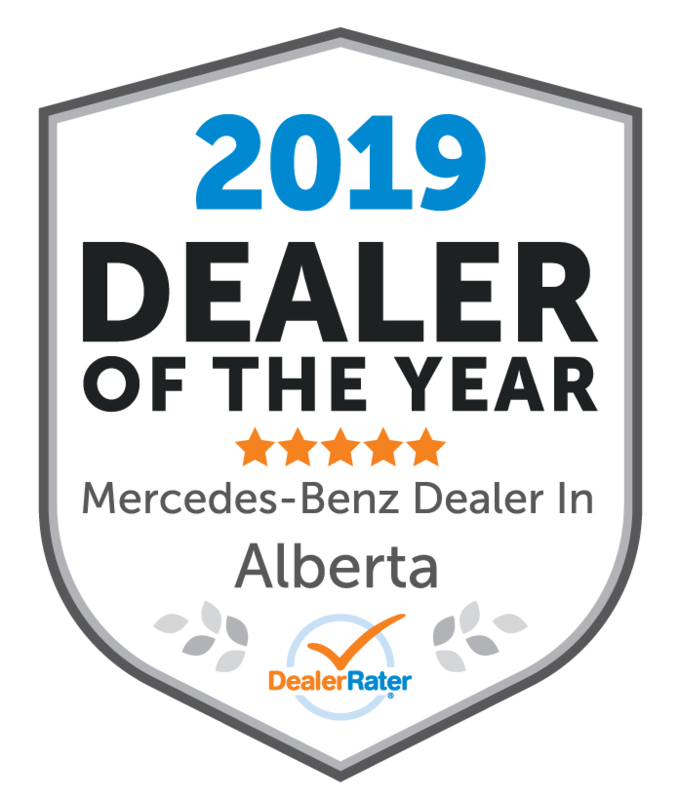 I had the privilege and great experience of buying a new 400 GLE SUV at the Mercedes-Benz dealership downtown Calgary. Dealing with the Sales Rep (Charlotte Bennett) was an excellent experience and she was very accommodating when looking at the vehicles. We test drove about 4 vehicles until I found, with her help the vehicle for me. I had come into the dealership to just look at some of the vehicles but ended up buying my SUV a few hours later. It was a great offer on the vehicle that I could not pass up. In saying this, everyone at this dealership treated myself and my wife with great friendship. I would also like to give Michael Jennings (Customer Experience Manager) also outstanding marks for taking the time (almost 2 hours) to go over and explain every feature of this vehicle with great enthusiasm. I felt bad for taking up so much of his time but he wanted to make sure I knew everything about the vehicle. Very Impressed. He also told me to call him anytime if I had any other questions or forgot what a certain feature did. They made me and my wife feel great in buying this vehicle.